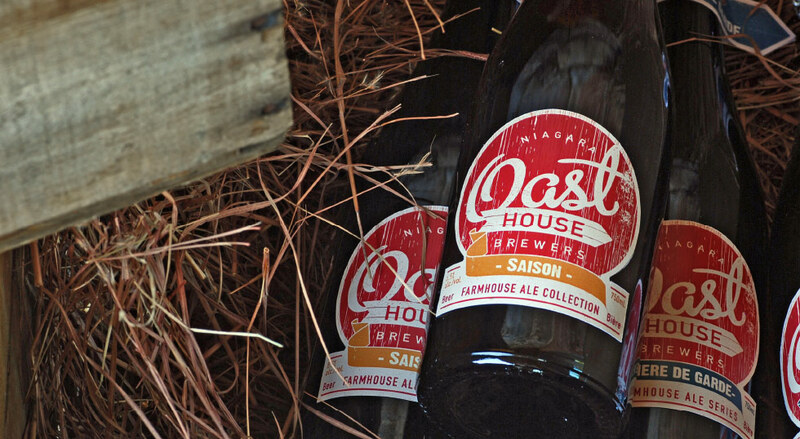 If you're in Niagara-on-the-Lake, be sure to drop by the brewery and enjoy the many incomparable experiences of Oast! Open seven days a week we offer retail beer & merchandise, tours, tastings, special events and outdoor beer patio. Also, amazing food from Brushfire Smoke BBQ and live music every Friday night!